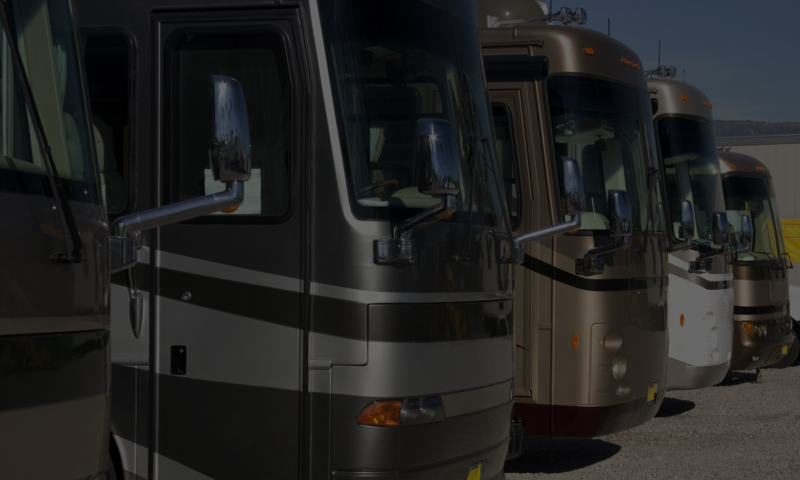 RV Specialist – Opened in 1992 by owner Curtis Carley, having 24 years experience & certified RVIA. Opened in 1992 by owner Curtis Carley, having 24 years experience & certified RVIA. 340 Yolanda Ave. Santa Rosa California 95404. R.V. Specialist opened in 1992 by owner Curtis Carley, having 24 years experience & certified RVIA. The rest of the mechanics and staff at R.V. Specialist are all well qualified, and are also specialists at giving friendly personalized service.